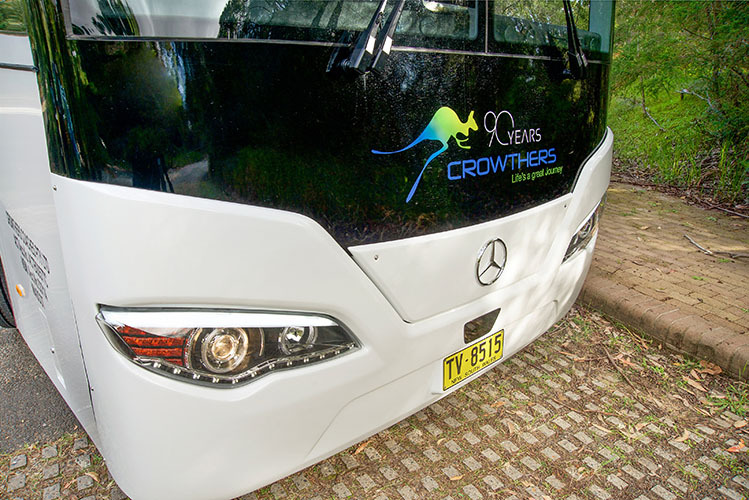 Probably our all-time favourite at Coach Design, our luxury Alpine Coach is ideal for touring and interstate charter travelling. 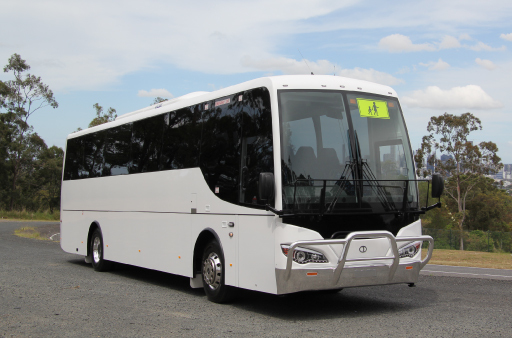 Perfect for industry group, tour and school bus operators, this is one of the most popular models across Australia and New Zealand. 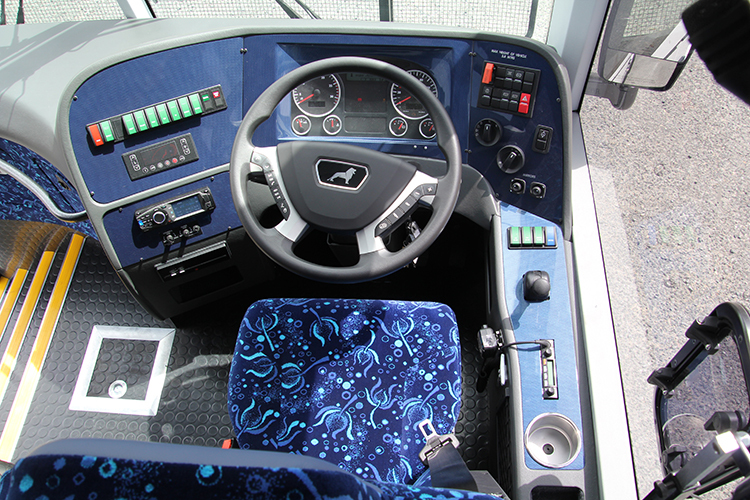 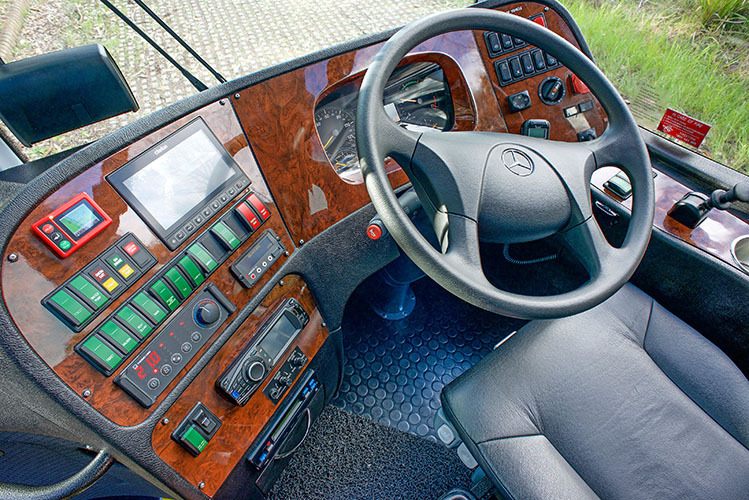 Standard features include a modern front header, a fully equipped dashboard, an ergonomic driver’s seat and aircraft-style moulded ceilings. 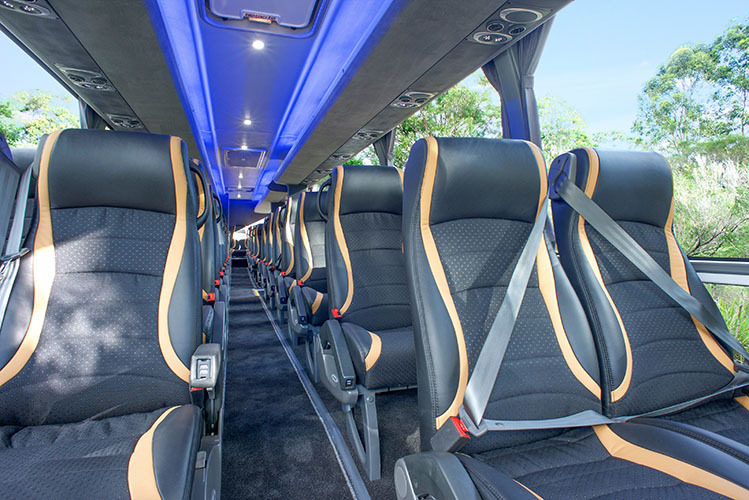 Coach interior design is important to us so the multi-functional Alpine Coach also features plenty of comfortable seating, ample passenger legroom and a completely moulded fibreglass toilet module for when nature calls! 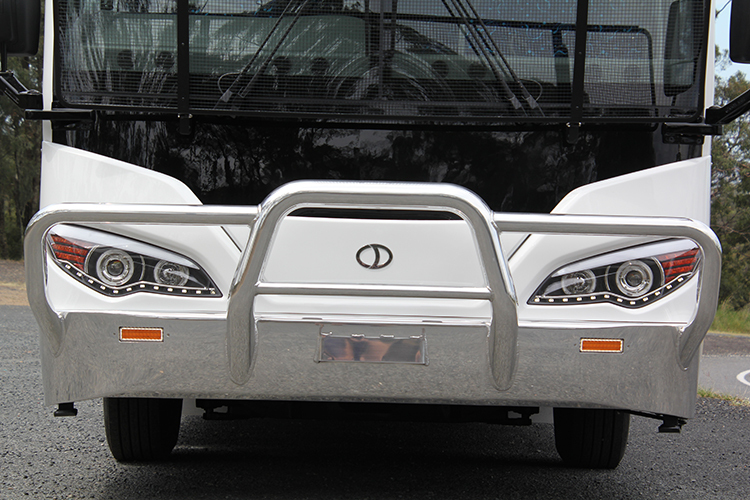 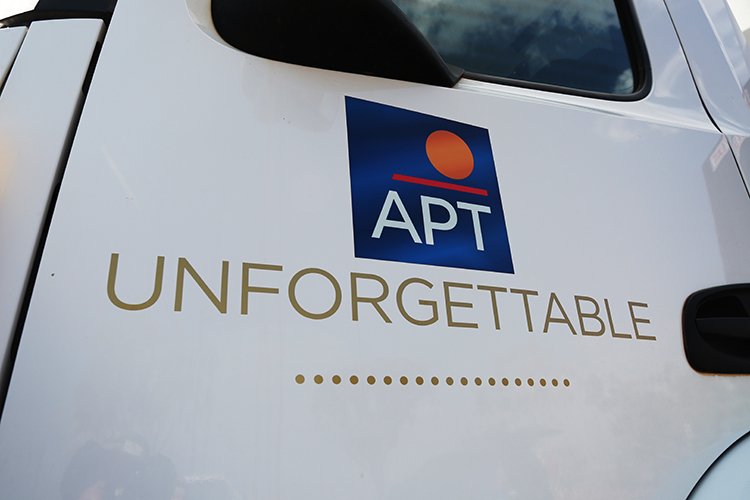 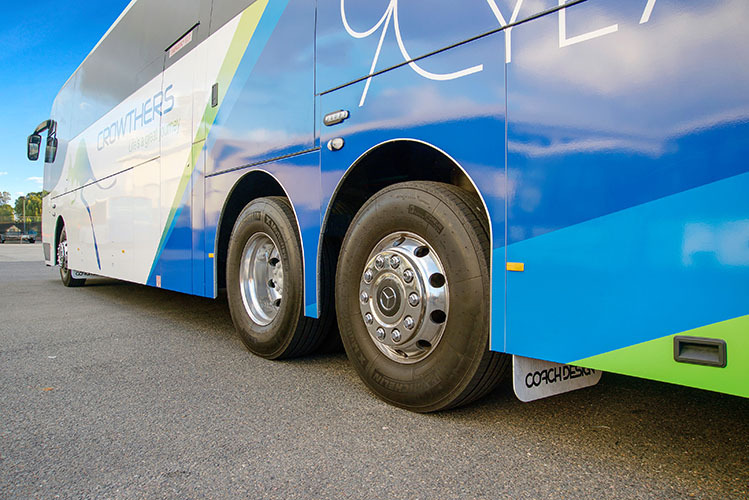 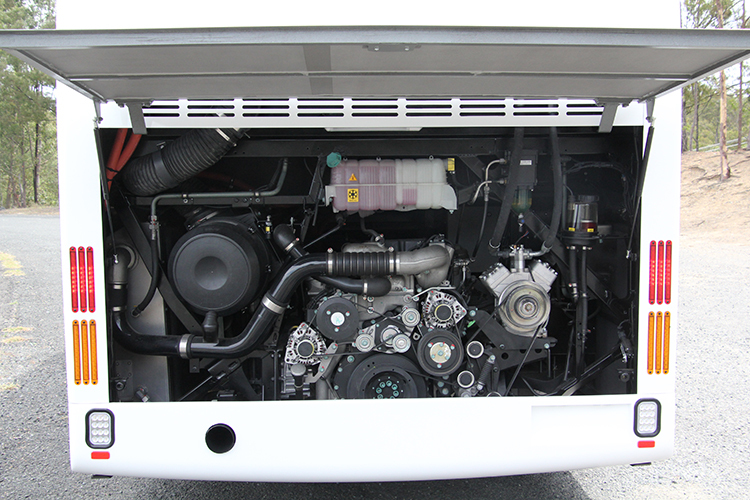 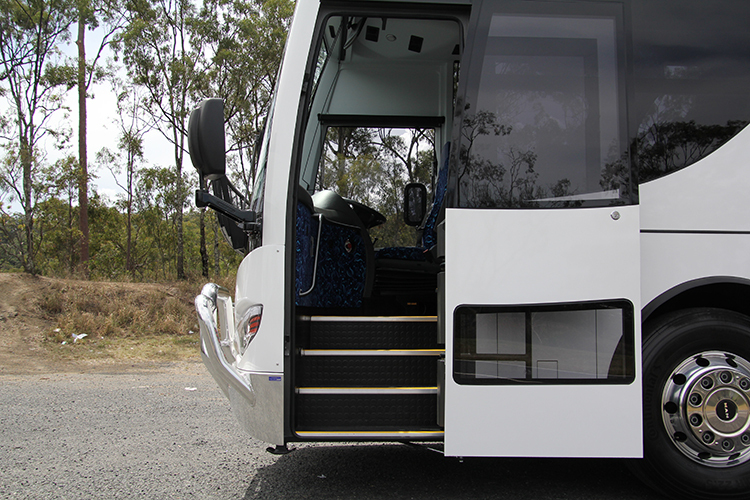 As tour bus builders, we put your needs first. 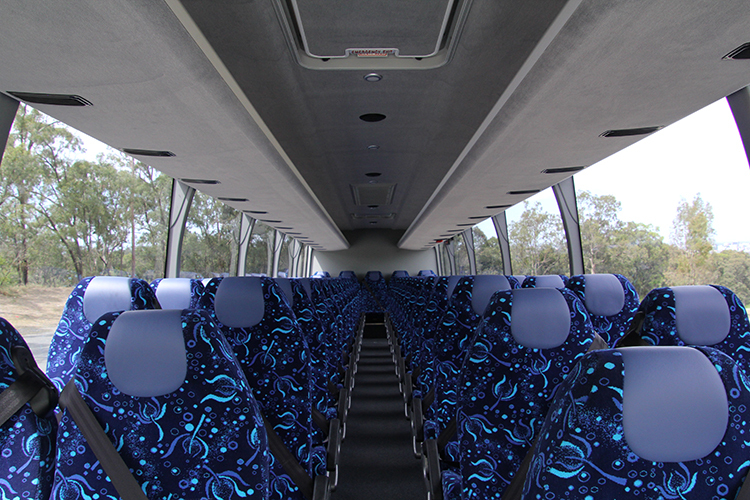 We offer a wide range of different leathers, fabrics and designs to suit your organisation or your business’ branding. 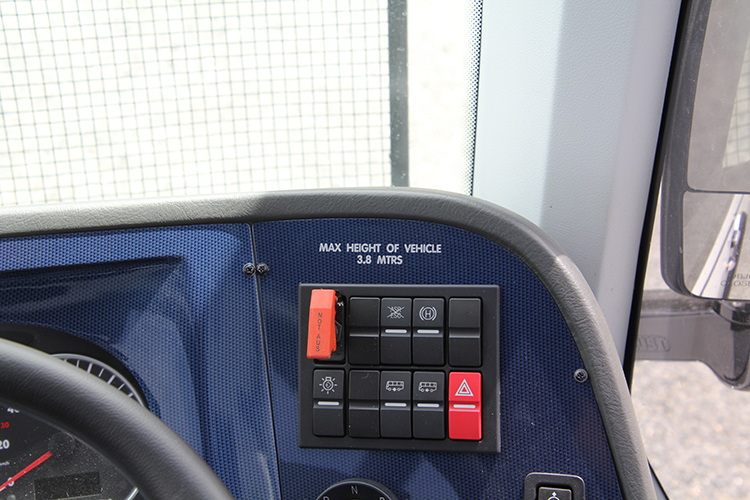 With us, almost anything is customisable! 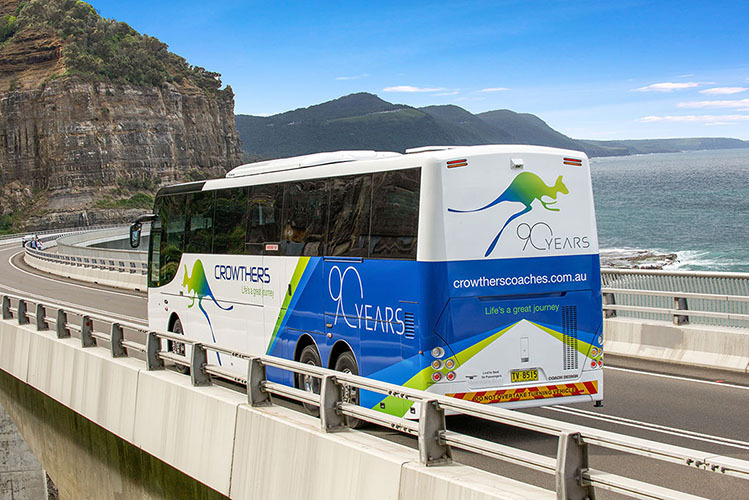 Thirty years ago, we built the only vehicles of this type, catering to tourists along the beaches of Fraser Island off the Queensland coast. 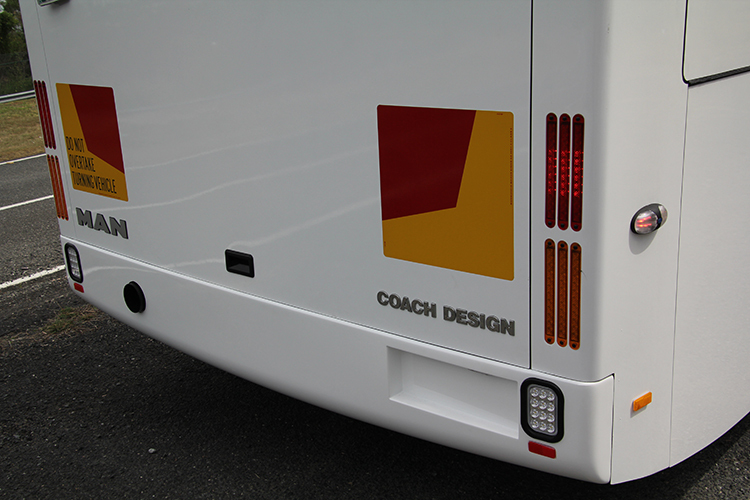 Since then, we became experts and have successfully answered the demands of a specialised market for high quality coach and bus builders. 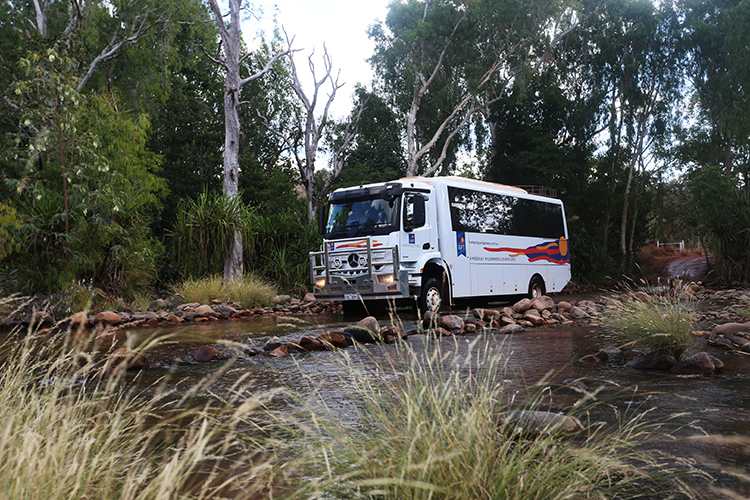 These multi-functional vehicles are suited to tour and school bus operators, built to tour rugged terrains across the country and manufactured with a high clearance to overcome almost any obstacle. 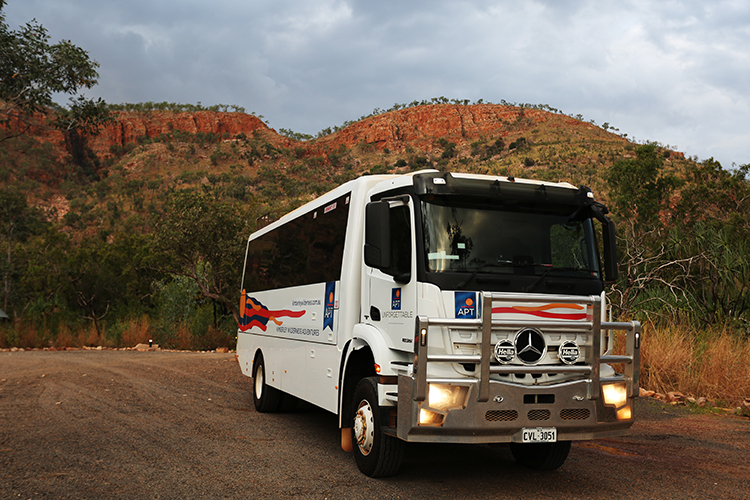 Our vehicles are not only robust but surprisingly comfortable. 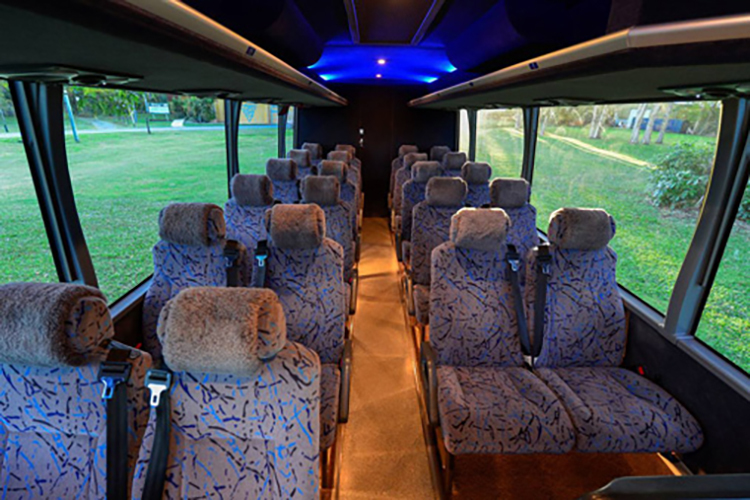 Built with high quality finishes, they come with all the features you’ll find in our Alpine coaches including a TV-DVD, reclining seats and luxurious woollen trim finishes. 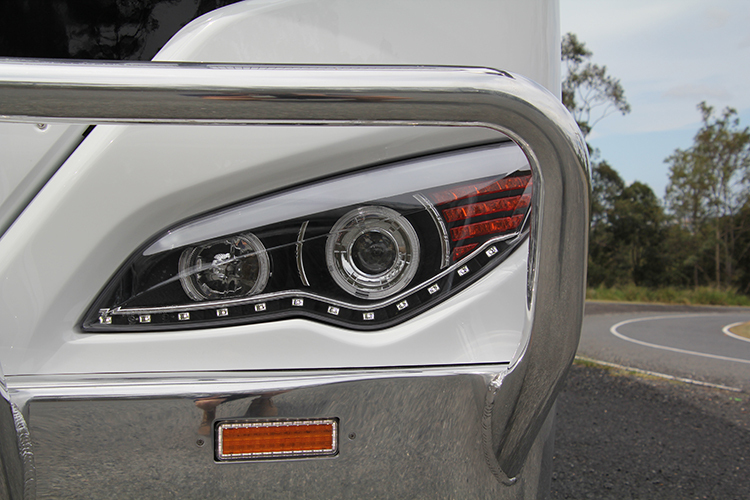 Whatever customized options you choose, we can deliver. 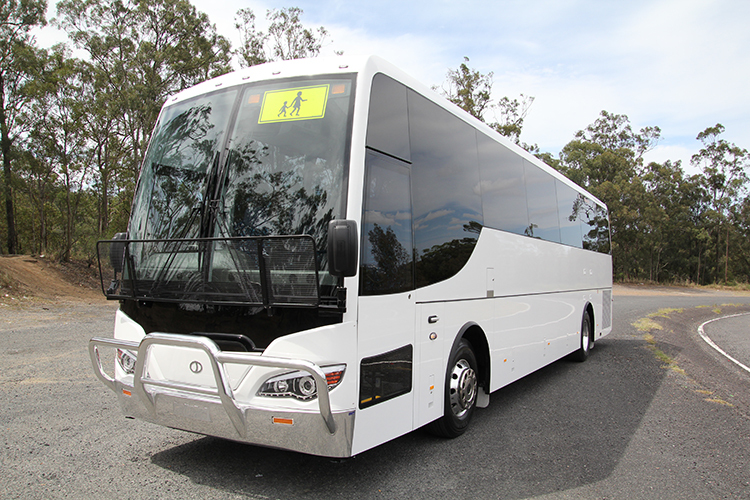 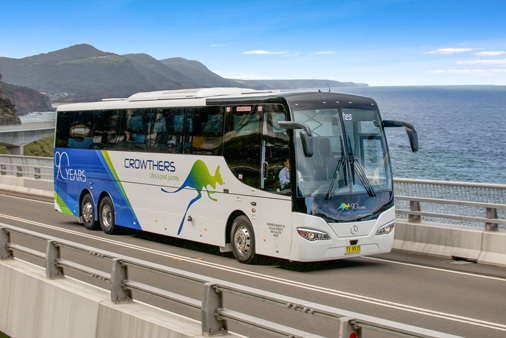 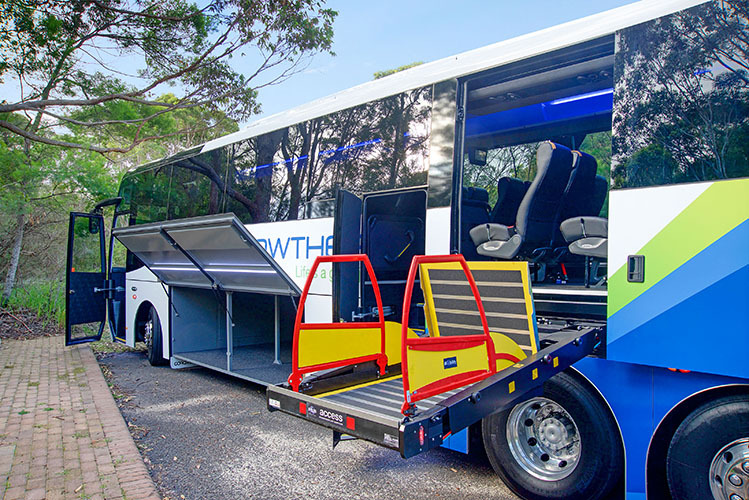 New modern designs adapted by bus builders in Australia have also transformed the school, tourism and local charter industries which has led to us re-releasing our 2009 model, the Graduate. 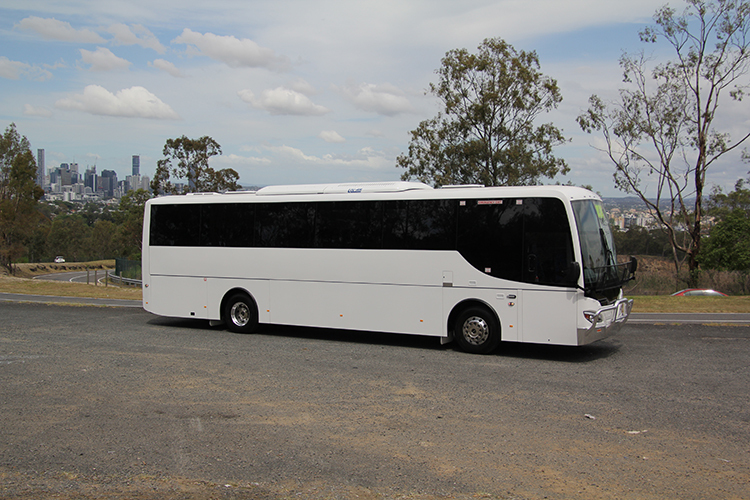 Similar in style to our luxury Alpine coaches, these vehicles have a lower floor height and a modest interior. 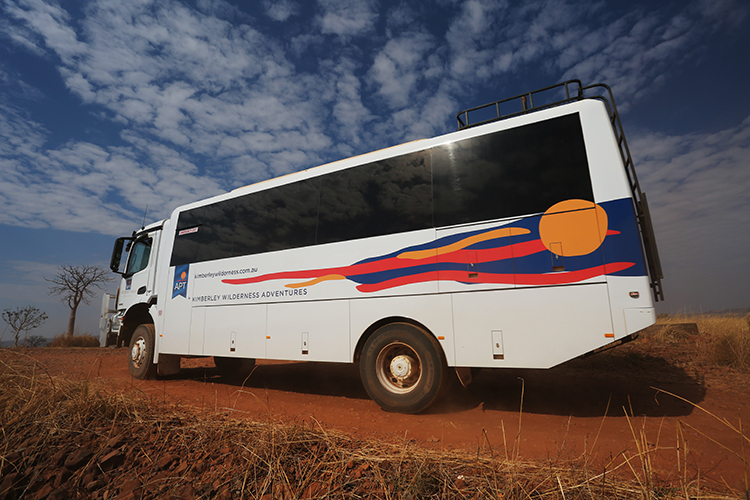 Built to withstand the ravages of rowdy young ones (or on-board adventure loving adults! 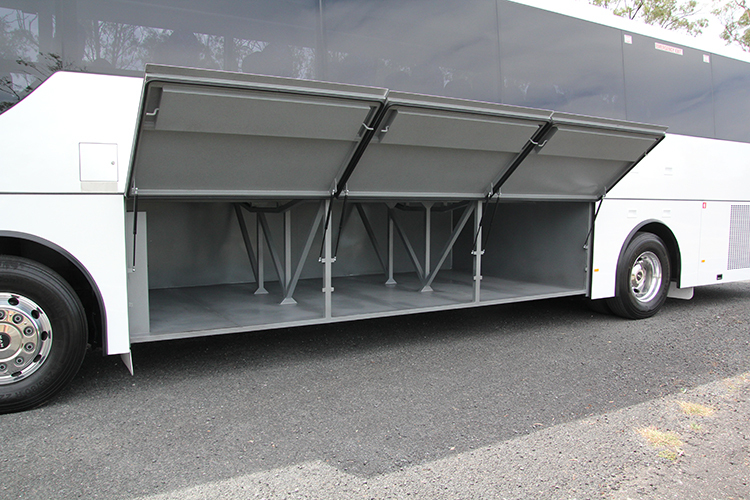 ), they are constructed from a range of durable materials. 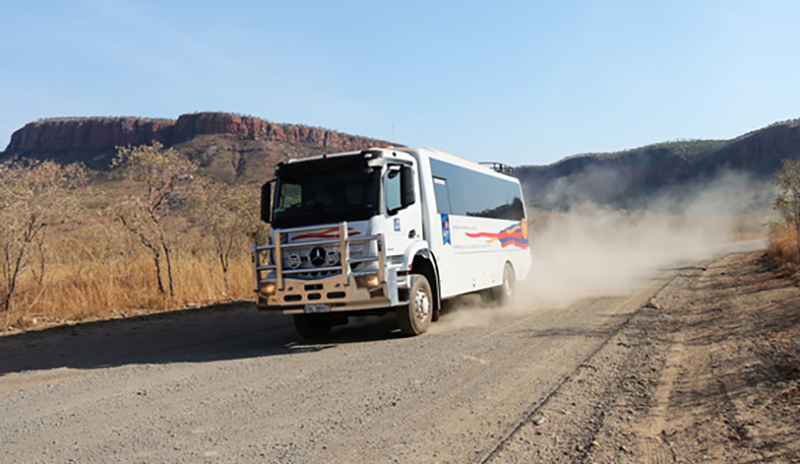 Ideal for short and medium distances, regardless of whether you’re ferrying the kids off to a school camp, taking the local nursing home residents out for a day trip or chartering a group of tourists to a local activity, these vehicles still include the functional, top quality basics.